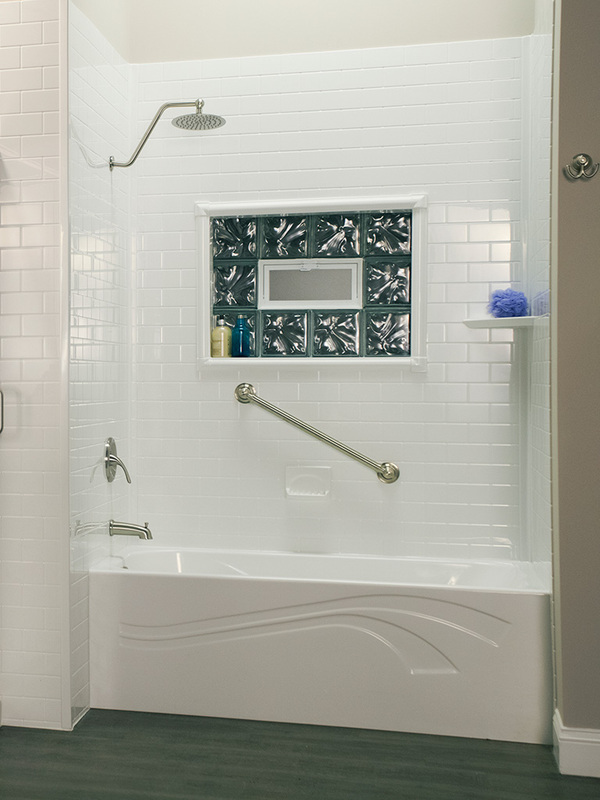 Your One-Day Replacement Shower & Tub source! Finally… an affordable solution! 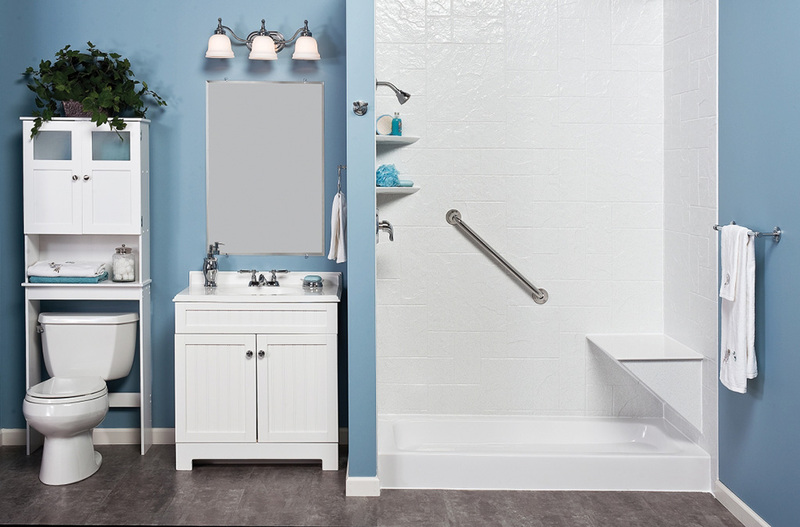 If you have been shopping for a new easy-to-clean acrylic bath systems, a convenient tub-to-shower conversion or an easy-to-use walk-in bathtub, your search is over! Call Today for your Over-The-Phone Quote 1-866-425-5591 Taking calls from 9am to 9pm EST everyday. Take advantage of our Low Monthly Payments. 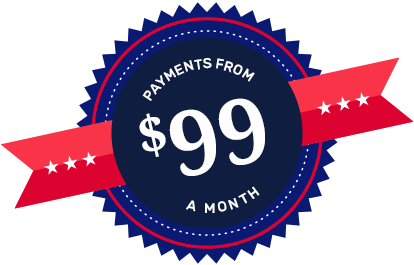 Payments starting as low as $99 per month. One Year same as Cash. All major credit cards accepted. 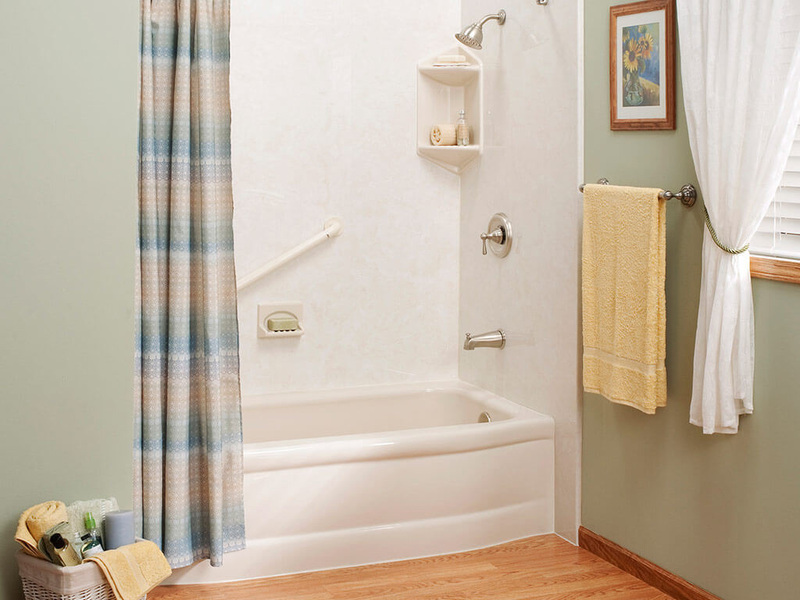 EasyBath, Inc. is a local Ohio company that actually offers high quality products and service at the most affordable prices in the industry. 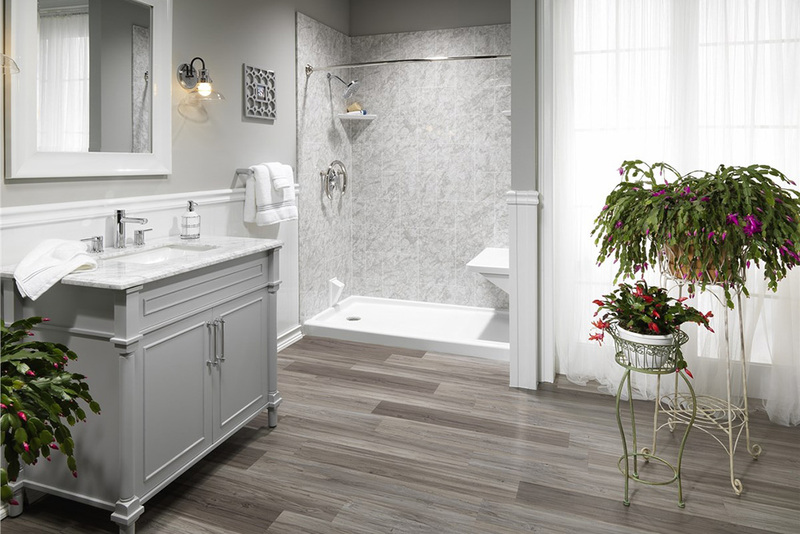 EasyBath offers stylish, cost-effective, low maintenance bath improvements designed to meet the needs of consumers who are dissatisfied with the quality, workmanship and most of all, the prices, available in the marketplace today. 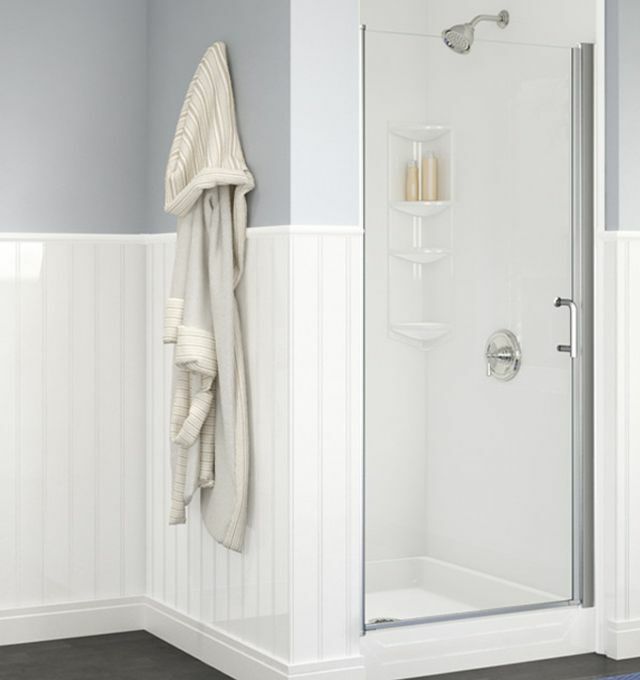 We have a wide range of bath and shower products, from complete replacement bathtub systems, tub-to shower conversions and replacement showers. 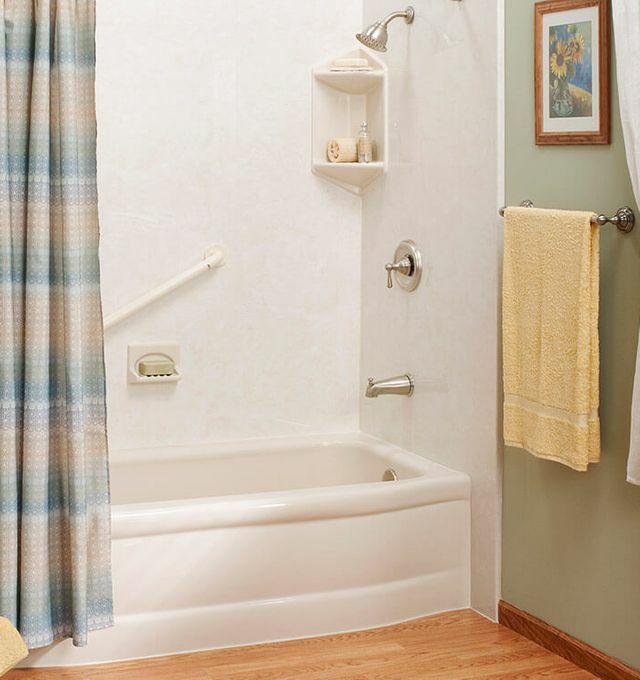 We also have a full range of accessibility products, like our popular walk-in tub with hydro-therapy jets or our barrier-free showers for easy wheelchair access. 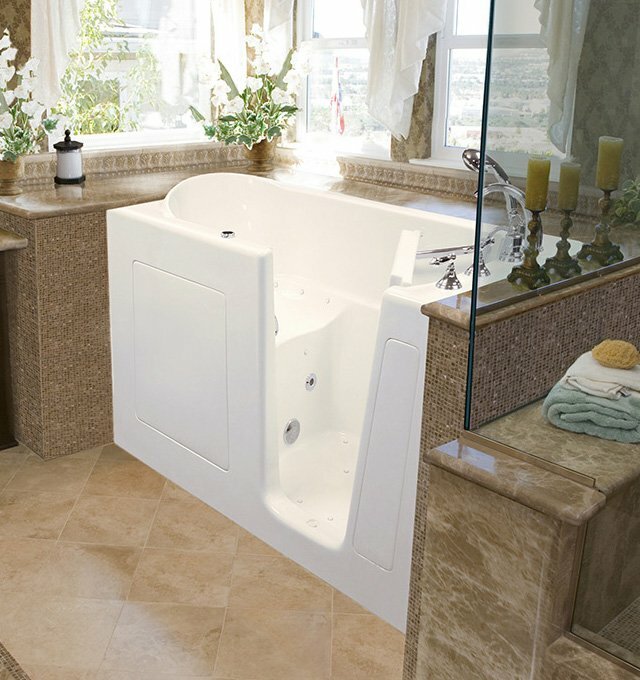 We understand what an inconvenience bath remodeling can be, that is why all of our products are designed and built to fit in the existing bathtub space available, allowing us to complete the project in a day or two at the most. 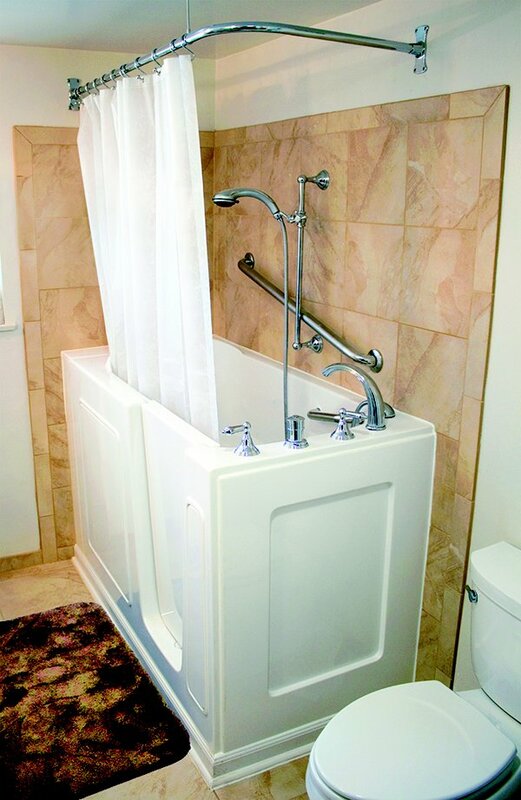 To learn more about EasyBath, please contact us. You will be dealing directly with EasyBath’s owner, who will be more than happy to answer all of your questions and will be able to give you an idea, over the phone, of the actual cost of the project you desire. 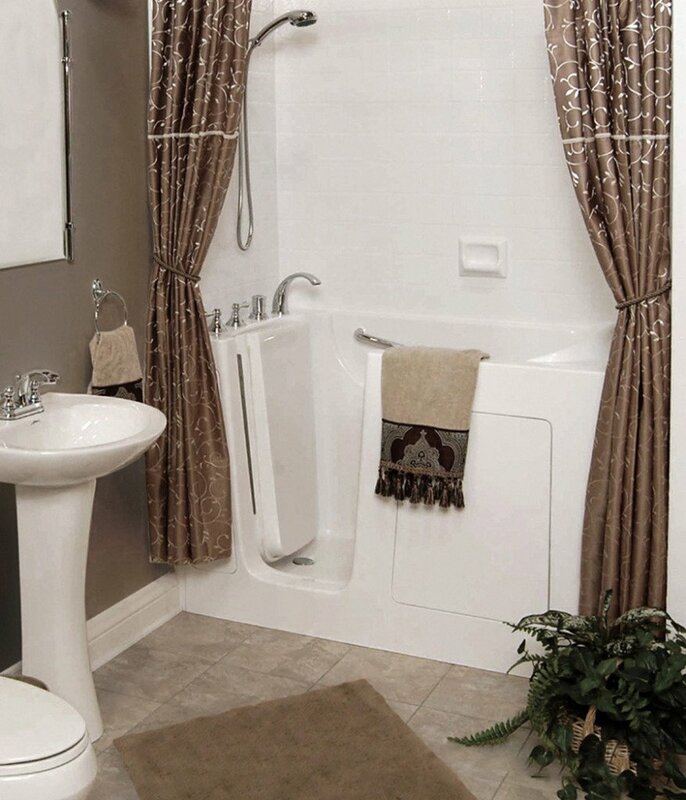 To see what our customers think of how EasyBath treated them, please see our reviews. 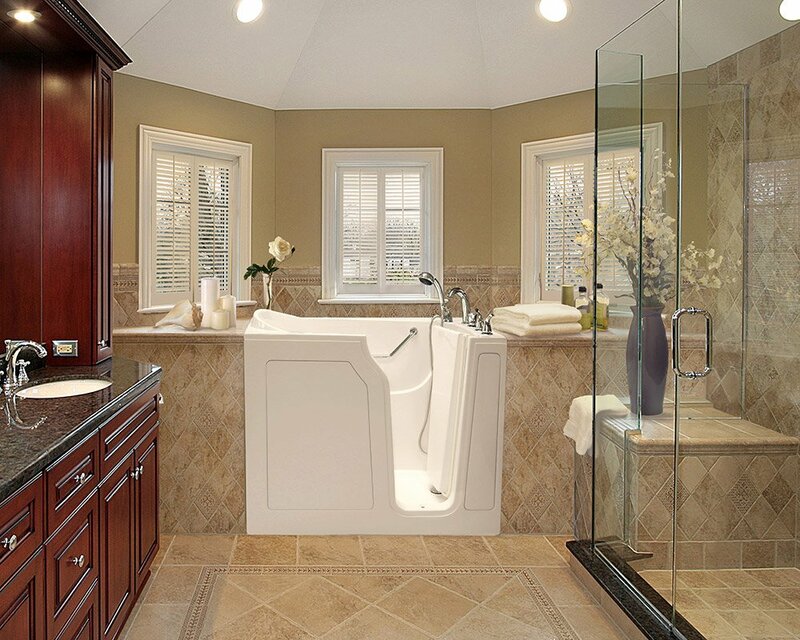 © 2019 Easy Bath INC.